Thanks! 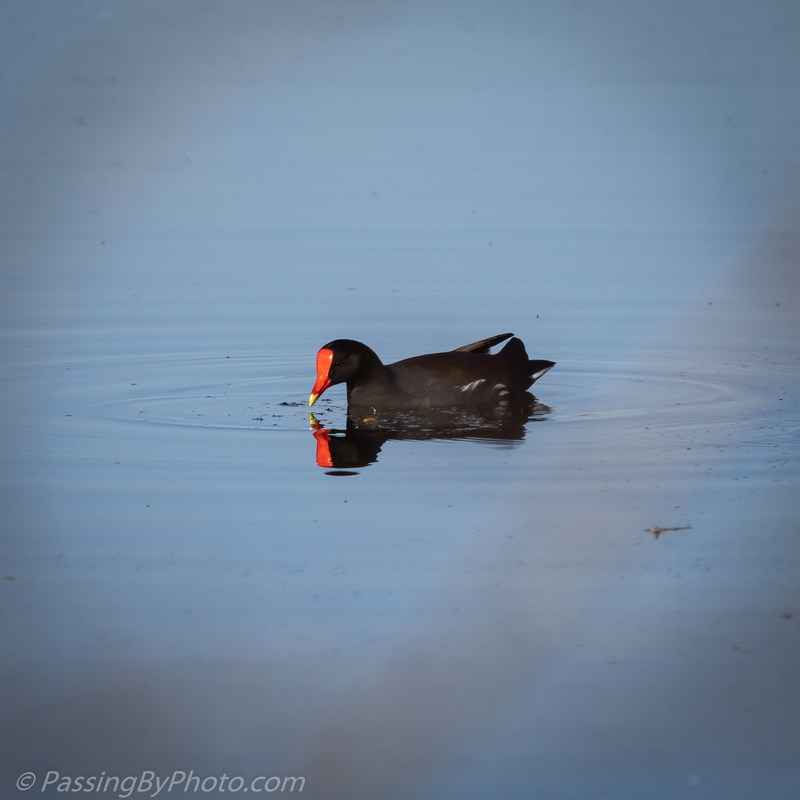 Peeking through the reeds is sometimes rewarded! Attractive looking birds. Fine detail in the photos! One of those birds that we tend to take for granted as they go about their business. Thanks, Belinda! Nice reflections! 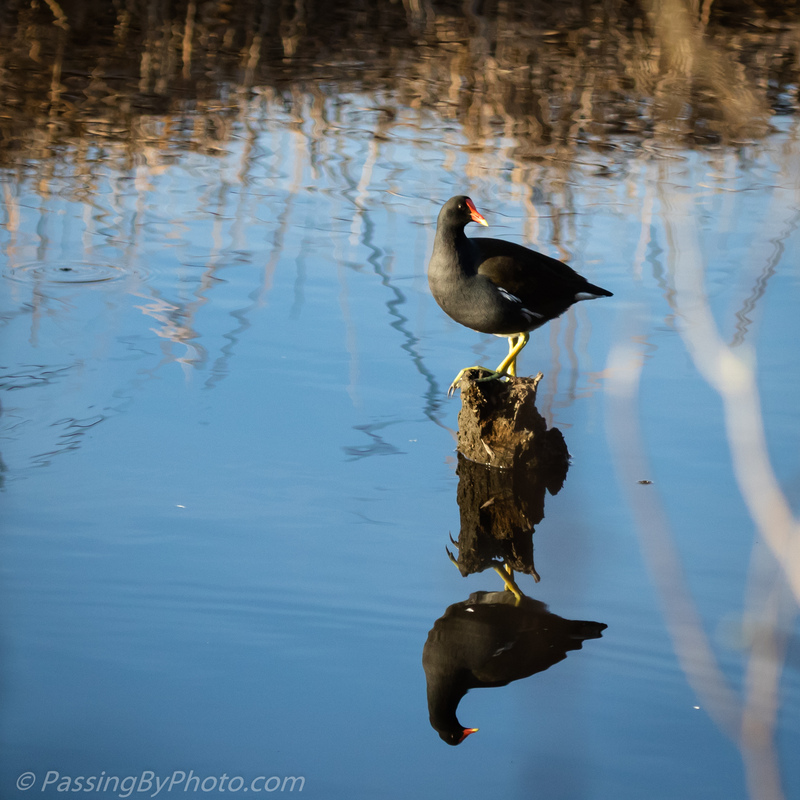 We’ve had a sighting of a single Common Gallinule here at Blackwater NWR/Maryland going on for the last couple weeks. He must be lost! Thanks, Donna! Cool, maybe he’ll stay for the winter!